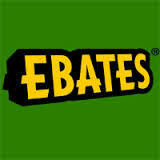 Ebates– offers the best sign-up bonus as both a cashback site and app! Once you sign-up with Ebates, it’s easy to browse around their list and see how much percentage cashback you’ll receive on your purchases. You can even use their extension to have it automatically done whenever you’re shopping online. After you purchase your first item through Ebates, you’ll receive a $10 giftcard of your choosing and the cashback from the purchase added to your account. They also have big referral bonuses as well (which are constantly changing), if you have three qualifying referrals you can earn as much as a $60 bonus! Who couldn’t use an extra $60? Ibotta– this app is absolutely amazing! If you are referred you will receive a $5 bonus. If you refer someone you get $5. There are plenty of stores and products that you get cashback on anything from produce, frozen products, seasonings, cleaning products, and baked goods. The amount of cash back offers they have are endless. I signed-up last week and I’m already at $60 cash back from groceries! Checkout 51– this app has a limited selection (that keeps growing) but it’s still useful especially if you’re purchasing something from their select list. Their list changes weekly and you can enter a $500 sweepstakes each time you submit a receipt with a purchase of $60 or more. 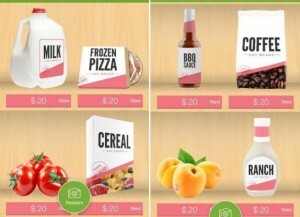 Receipt Hog-Get points by scanning your receipts! 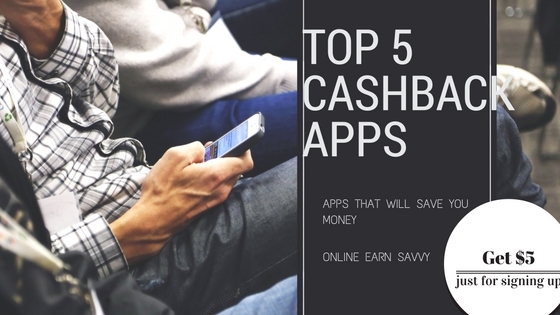 Once you reach a certain threshold you can get cashback via Paypal or Amazon. You can cashout at $10, $20, $30, and $40. They also offer surveys, sweepstakes, and chances to level up which make getting cashback a little more fun. Use this promo code for a sweet sign-up bonus: tent8221 . 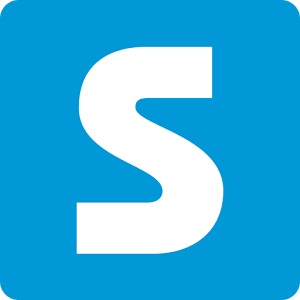 Shopkick – Use this app to get money towards giftcards, prizes, or Paypal simply from walking in a store and checking in, scanning items, or submitting receipts with those scanned items. Prizes range from Target and Starbucks giftcards, to brand name purses, ipads, and scooters. As a side note, there are sites that offer cashback as on their coupons such as Swagbucks, Inboxdollars, and SendEarnings. Use any of those sites to install a coupon printer and get $0.10 back from every coupon redeemed (usually takes about 2-3 months to process) but you do save money and get a little bit back! Gofobo Movies: Get Free Movie Passes To See Upcoming Feature Films! $50 Cashback Sign-up Bonus with Discover (College Students Only)!